I started incorporating more fruit into my diet a few weeks ago. 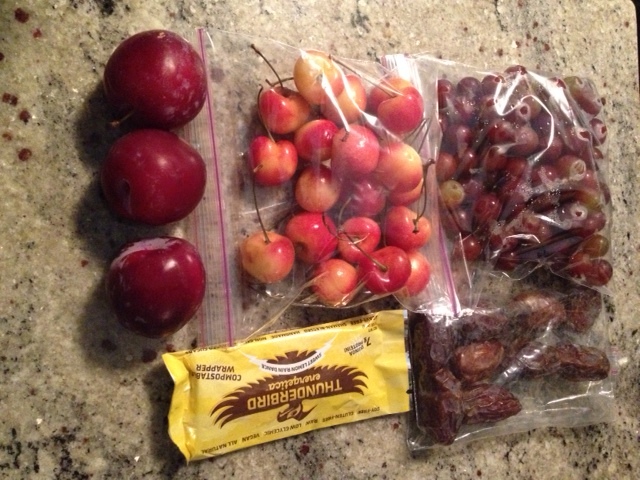 I was not used to eating mostly fruit so as a filler I would grab a raw bar or two to keep me full. Thunderbird makes a very tasty bar! Then at night I was enjoying a “Raw Till 4” high carb dinner that consisted of a large raw salad, (Hippocrates) soup and rice pasta with no salt or oil tomato sauce. 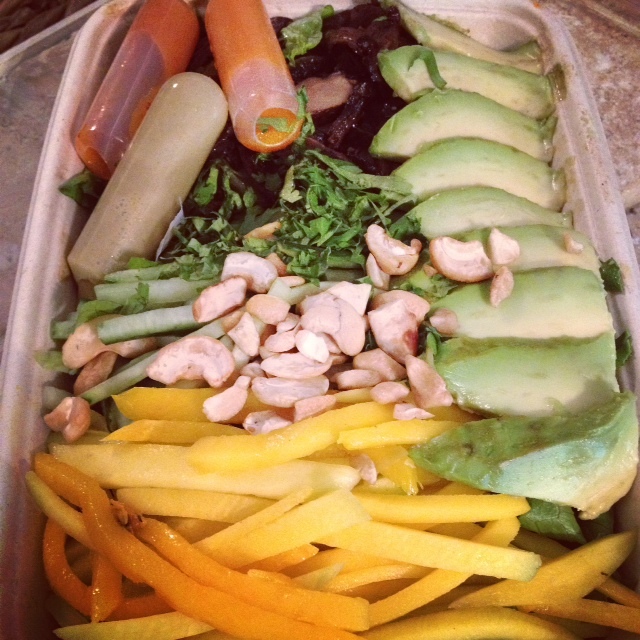 I am using Raw till 4 to hopefully transition into a more raw diet. I started realizing with the nifty “My Fitness Pal” App, that I needed to make sure get more calories in, so I upped the fruit count. 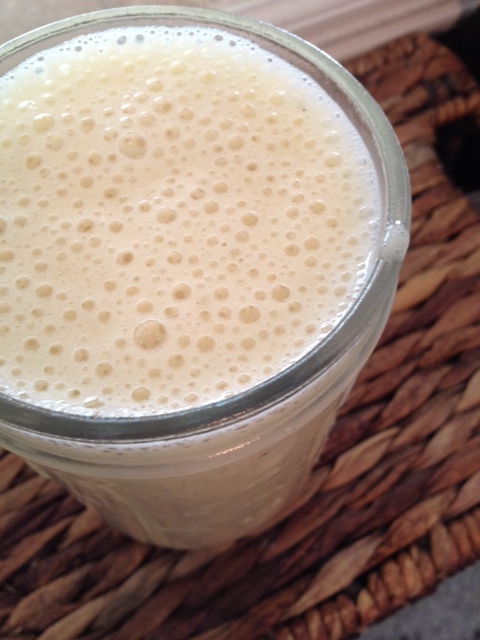 I realized that my best bet for getting in easy calories was bananas & dates in smoothie form. A typical smoothie that I will make consists of 4 bananas and 10 dates blended with coconut water which = 1105 calories! Gets my belly full and keeps me totally satisfied until my next meal of fruit. Another winner is banana nice cream for breakfast! 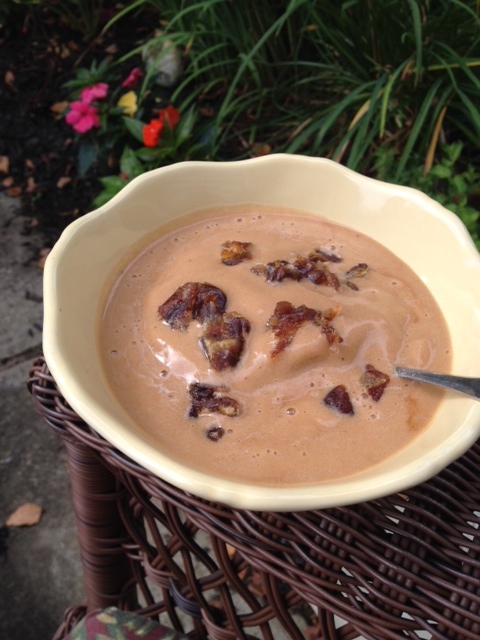 Frozen bananas blended with carob powder and a little water. Topped with chunks of dates. I began introducing more and more fruits and less raw bars. I always keep my meals mono-fruit meals because its much easier to digest. I tend to graze all day rather then eat 3 seperate large meals. For example, I will have a melon breakfast, a few hours later snack on a few apricots, then an hour later graze on a bag of grapes, then wait a few hours until eating berries or dates. 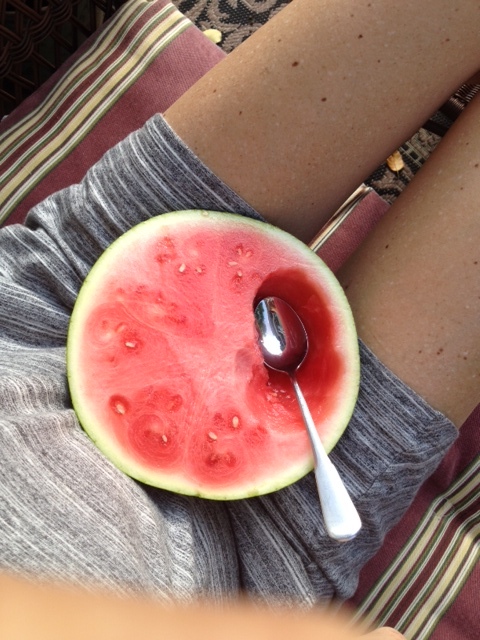 A good rule of thumb: Melons should strictly be eaten alone and away from other foods (or with other melons) because they digest so quickly. Proper food combining is key! After a few days of adjusting with high fruits, I started incorporating more melon and more black/red grapes. These fruits, along with berries and lemons are super astringent and really good lymph pullers. The whole basis behind the healing detox I am doing is to clear and move stagnant lymph/inflammation/acidosis. 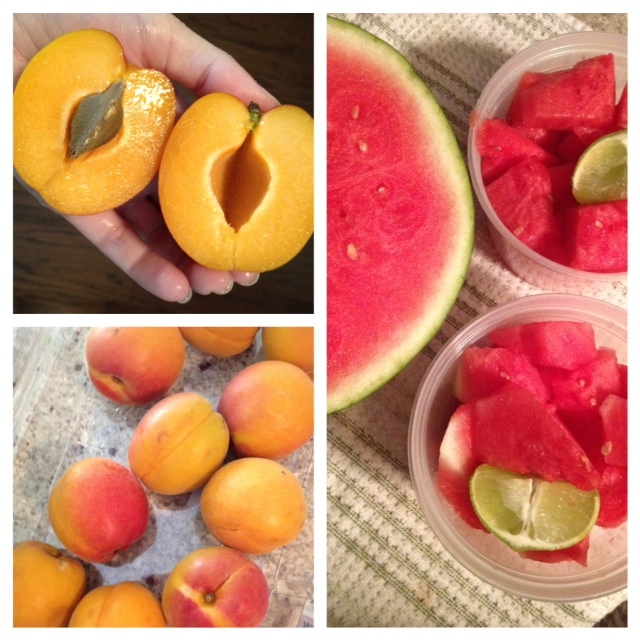 Fruit is what the body utilizes as it’s fuel to heal. 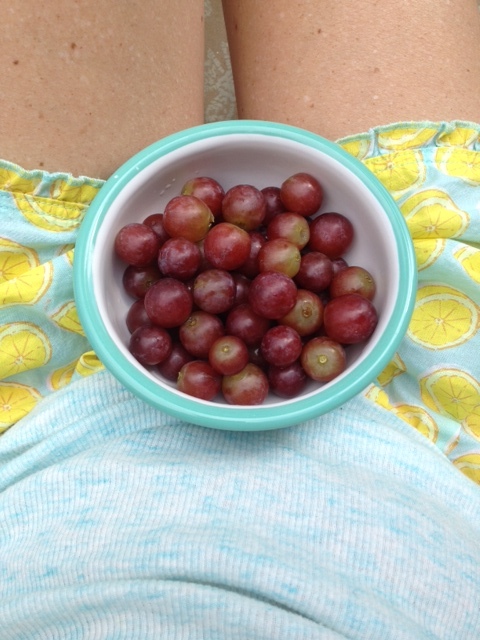 I am loving organic grapes! 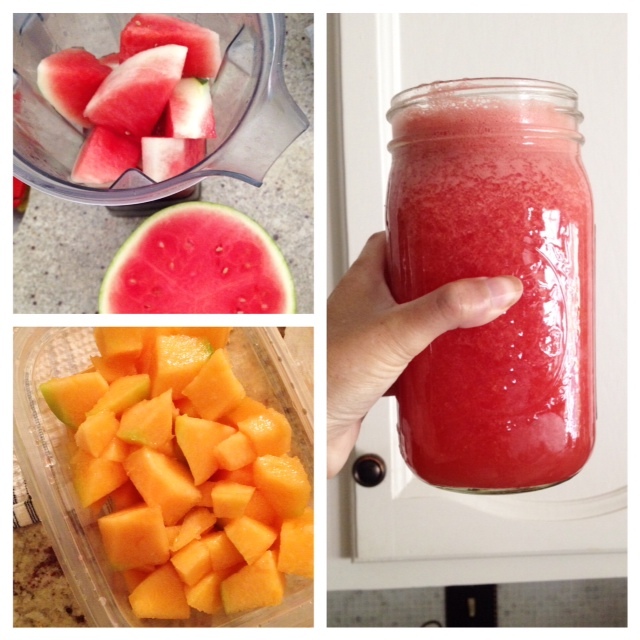 Smoothies really help with smashing in lots of calories and fruit into one sitting. Again, keeping it more simple seems to be better for my digestion. It keeps the gut from working overtime when there are only a few items to sift through. My other favorite smoothie right now is Datorade. It tastes like liquid caramel. So Yummy! *optional: add banana, cinnamon, mint, carob or vanilla bean. I added frozen strawberries above! 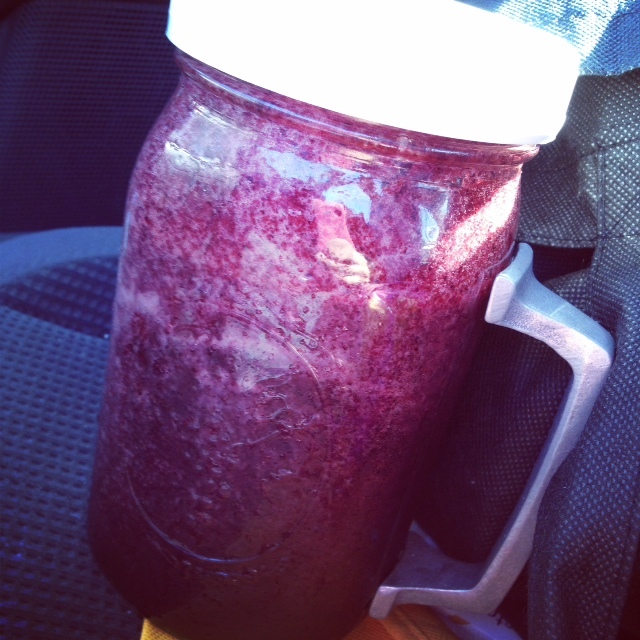 You can even mix in frozen blueberries – my favorite are the frozen wild blueberries at Trader Joe’s!! For dinner I love to eat soups. 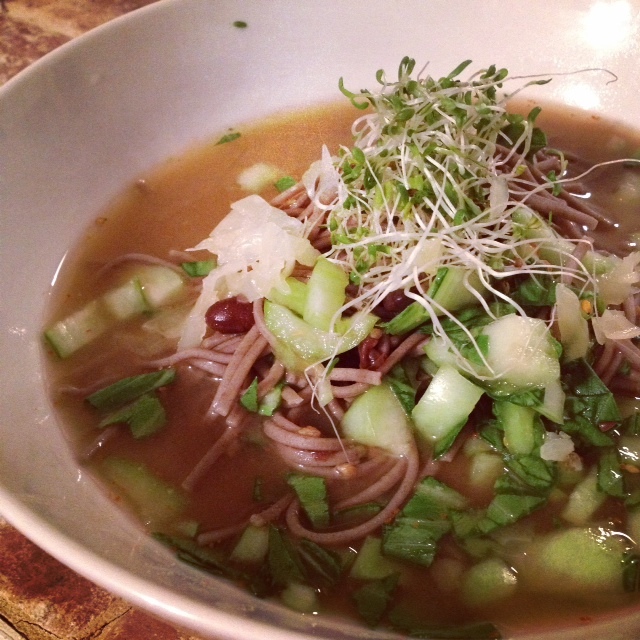 This is buckwheat noodles in a miso broth with bok choy and pickled ginger. 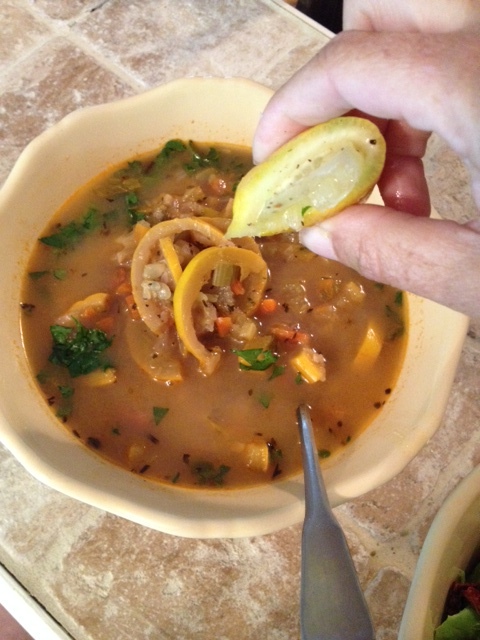 My favorite Lemony Lentil Soup. This time I didn’t add lentils and instead upped the vegetable content. 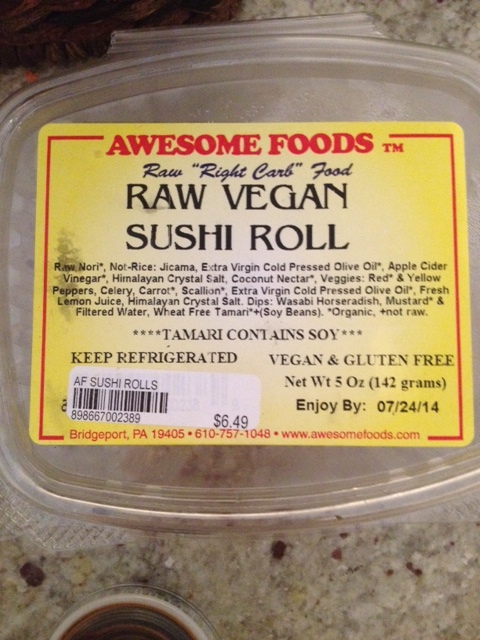 This pre-made raw sushi (jicama replaces rice) is AMAZING. I need to go buy my own sushi making kit so I can replicate this at home. …and sometimes you just need the real thing. My honey and I LOVE our sushi date nights. 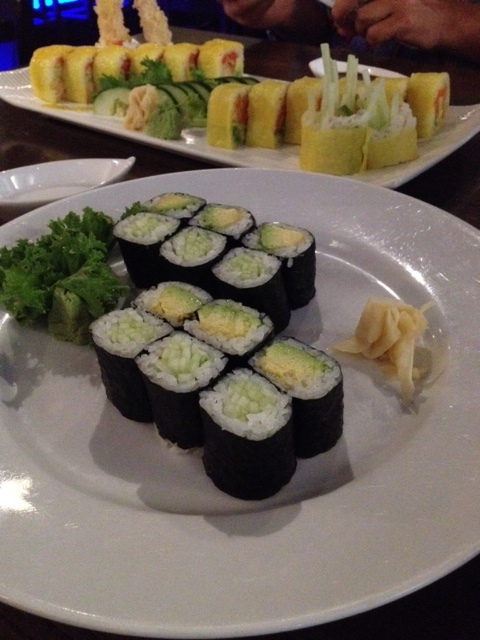 My favorite is avocado, cucumber and mango roll! 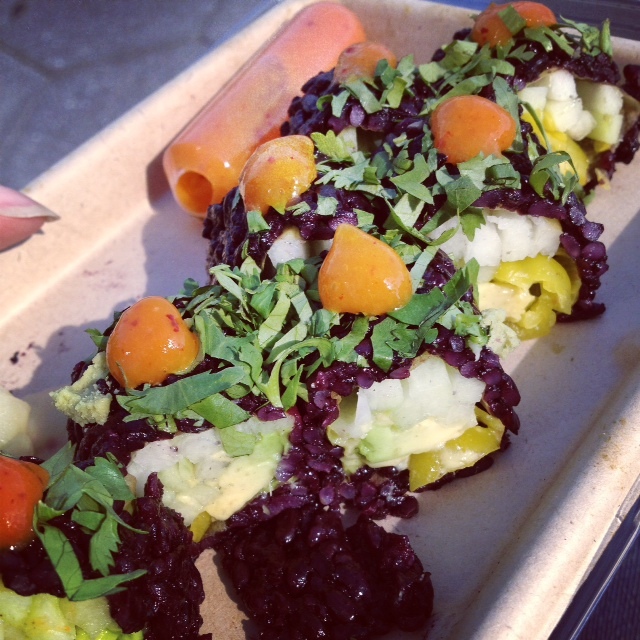 Beyond Sushi in NYC has some of the best damn Vegan sushi you will ever eat. I salivate thinking about it. Their salads are out of this world too! Those tube things are sauces. 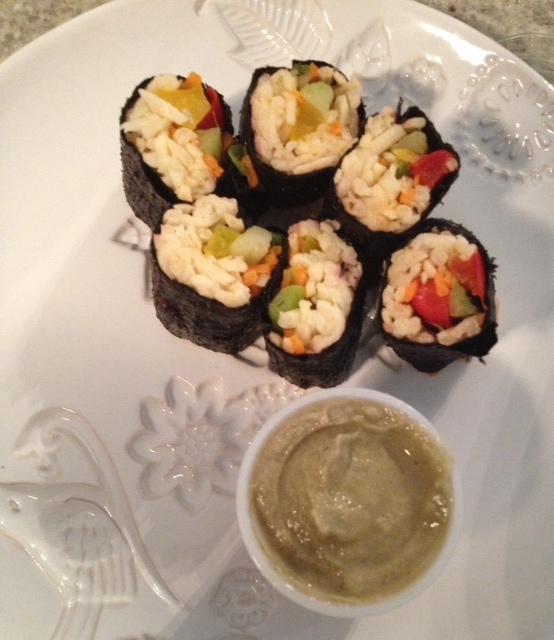 Each roll comes with its signature sauce or you can mix and match. The sauces really make the meal! 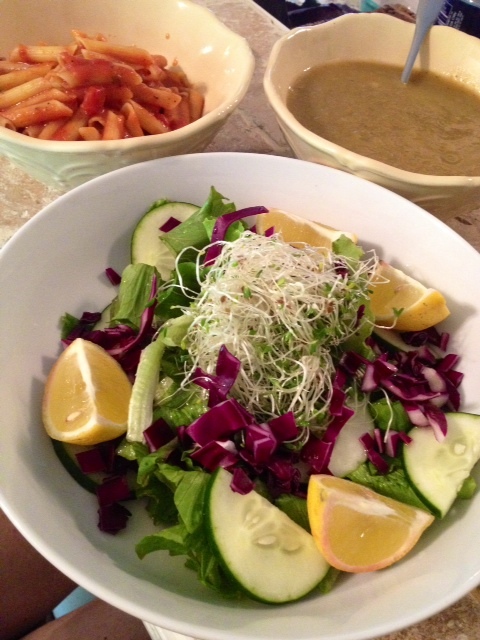 I have a ton of new raw dishes that I have been preparing and I will share more of those with you soon. The more I get into this detox, the more I want to eat raw foods. I love to indulge at times though, so I’m sure you will see some rice and soups thrown into the mix every now and then. Be back soon with yummy recipes! Be sure to check ur dates bc many can be moldy or filled with bugs and poop! Are u ok with hummus and corn (ie, ezieklial makes sprouted corn tortillas)? What are some non raw foods u feel fine with? 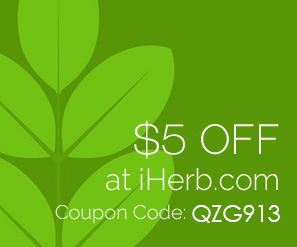 Also, how are the herbs treating u? Do u still see ur doctored, or are u trying to Heal on ur own? How do they view ur diet? Ps, what is the Hippocrates soup recipe? Hi Stacy! I am feeling very good and seeing improvements! I herxed the first week. Nothing I couldn’t handle though. My eating has always been fine tuned according to how I’m feeling. Drs can only advise so much food wise but in the end it’s up to you to find what works best. I read a lot and do my research on accounts of others and through books. At the moment I am good with rice potaoes, corn and other things in moderation. Google the Hippocrates soup- there is only one recipe for it. 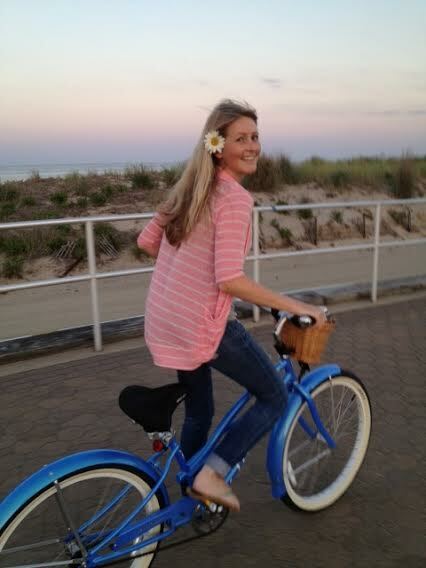 Did u stop going to your doctor’s who were treating u for lyme and candida? I’m considering this… I’ve wasted so much money and only gained frustration and debt lol. Are u going to consult with dr morse? Can I follow u on myfitnesspal? What is your name there? I don’t have a public account. Sorry! It’s simply for my own viewing 😉 I don’t use it everyday anyways because I don’t count calories! I eat intuitively & every once in awhile double check my intakes to makes sure I’m getting enough! My poor gut can’t handle high amount of raw foods, especially nuts and veg. I also live in a very cold climate, so warm food is a necessity in winter months. 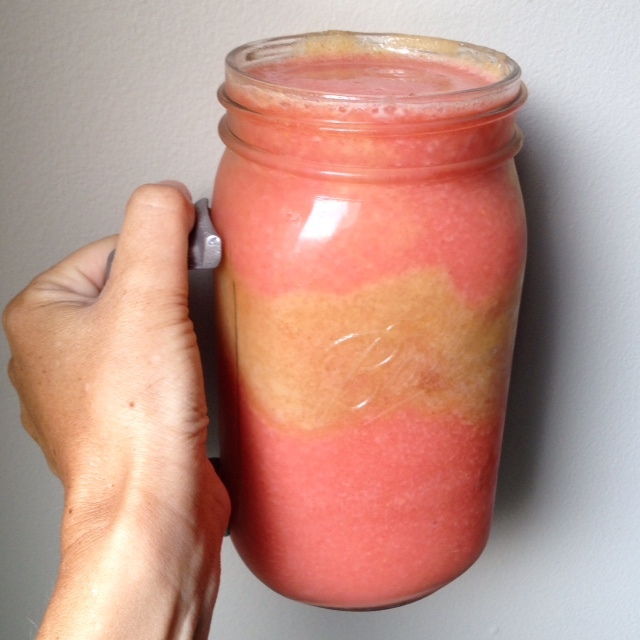 I do enjoy trying to eat more fruit here and there, mostly blended or juiced (until my gut tolerance improves). I likoe the helpful info you supply for your articles. I’m moderately certain I will learn many new stuf rigt here!